An informed populace is key to operating a working democracy. There is greater access to media than ever before, but the access has not necessarily kept citizens as well informed as they deserve and demand. This report was commissioned by the McKnight Foundation because an informed Minnesota public forms the basis of healthy democratic governance. The work itself is one of independent research. Given the nature of a fast-evolving media landscape, it’s critical to pause and take stock of macro trends affecting McKnight’s program goals. 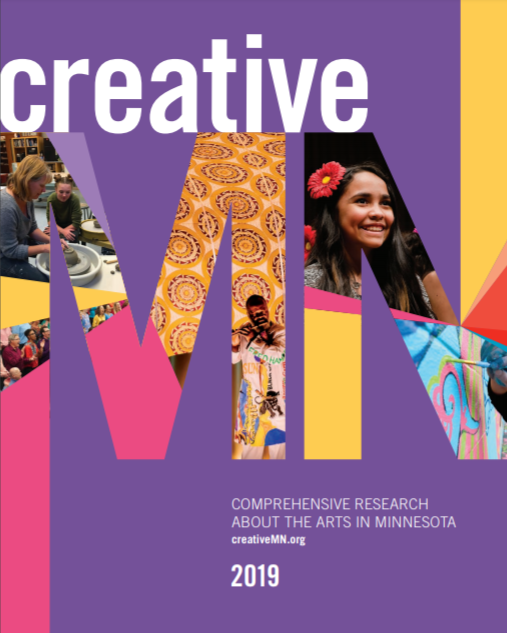 The traditional means of sharing values and ideas are changing—as is the receptiveness of Minnesotans to hearing about those values through traditional means. 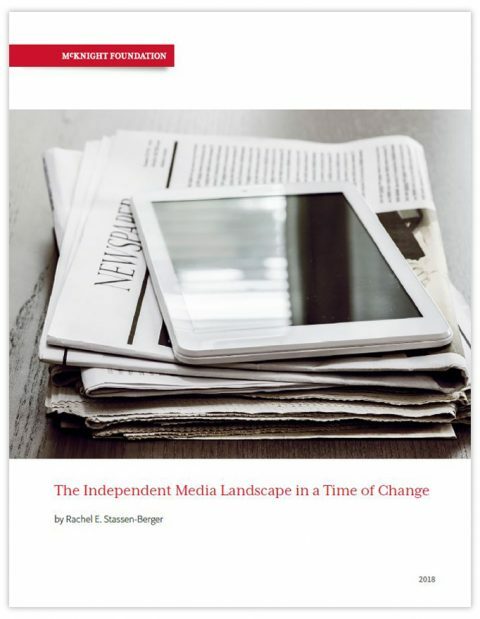 This report lays out the landscape of independent media in this changing era. It lays out current citizens’ opinions on the media—trust in the media is eroding—fake news, and some of the ownership trends at play in the independent media and social media.